Last week, the Singapore Indoor Stadium was star-studded. 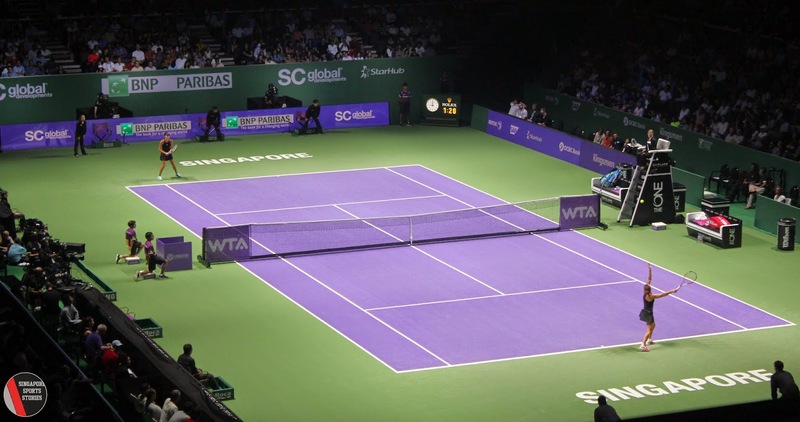 The world’s top female tennis players were here for the BNP Paribas WTA Finals Singapore presented by SC Global. Going almost unnoticed amid the smashing serves and riveting rallies, the silent but sound ballkids zipped about the court, retrieving and passing the balls, ensuring that the matches were seamlessly played. It seems simple but behind the orchestrated routines, the ballkids had to undergo trials and training before they were ready for the WTA finals. Since the turn of the year, Singapore Tennis Association (STA) started recruiting kids between 13 to 16 years old for the tournament. “It started very early in beginning of the year in January, February when information was sent to schools for recruitment,” said Mr Greg Tan, General Manager at STA. 80 participants from the region were shortlisted with 42 eventually selected for the finals, of which 38 were based in Singapore. “Majority of them (the ballkids) have played some form of tennis before be it at school level or a more competitive level such as the junior age groups,” said Mr Tan. Some of the participants also had experience in being a ballkid. The ballkids underwent seven months of training under Mr Alam and Mr Rajah. “First thing we wanted to focus on were the players’ habits. Certain players want a towel every now and then, certain players don’t use a towel,” said Mr Rajah, a tennis coach at Raffles Girls School. Mr Rajah and Mr Alam had many long days in the buildup to the WTA finals and their efforts in guiding the ballkids culminated in a smooth WTA finals Singapore. “The way the ballkids did their job had a lot to do with both of them (Mr Alam and Mr Rajah) and how they motivated them. 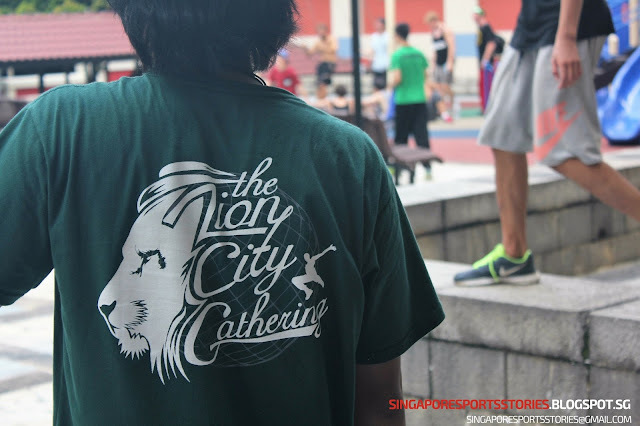 It all reflects on their coaching and how they actually mentor the kids,” said Mr Tan.